OnePlus’ CEO, Carl Pei has announced in one of his interviews that the company has decided to enlarge its current smartphone series by introducing a new one to the line. Even though, Carl Pei has not disclosed more about the new smartphone, he has affirmed that the device would be an influential one in the markets. It is essential to share the information collected on this forthcoming gadget as it would aid the customers to review the product.Gizmo China, the tremendously popular blog on technology has reported that the new smartphone of the OnePlus series will be named as OnePlusX. It seems quite appealing and interesting to be named as OnePlusX than OnePlus Mini. The anticipated price of the new handset of the OnePlus series is $249. To add on to the curiosity of the customers, this device is supposed to be released by October or November of 2015. However, the tech world expects that the new member of the OnePlus smartphone series will be a one of middle level performance. The phone would either come up with a processor of Snapdragon 615 or an ideal and equal replacement. USB Type-C and FHD screen are some of the features of this phone. 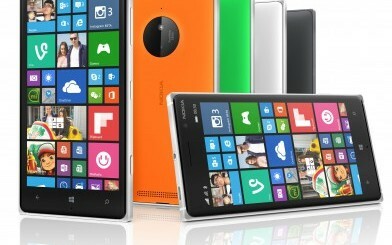 Minute details about the new smartphone have been given by Weibo, the Chinese Social Network. 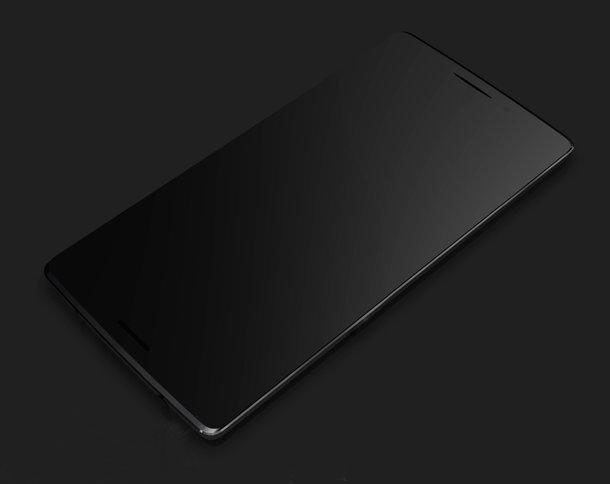 It has disclosed the two new renders of the new smartphone of the line OnePlus. According to the renders, it is clear that OnePlus X has reached up to the expectations. One of the striking things to be remarked is that, the company has designed the product in a unique way. 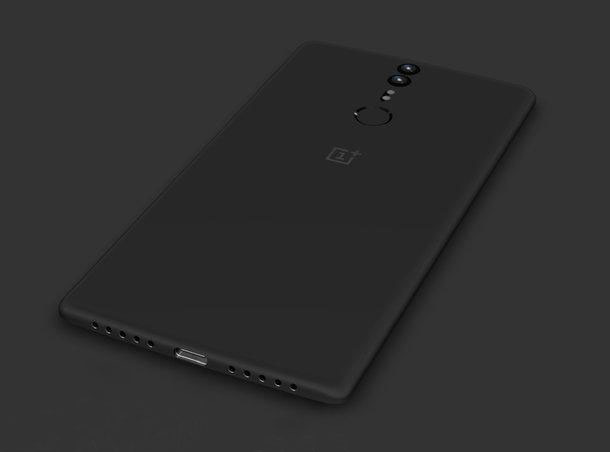 And surprisingly, not even a tinge of OnePlus 2’s design resembles that of OnePlus X’s.It has been displayed proudly by the renders that the handset possesses a fingerprint sensor and a dual camera at the back of the device along with a dual speaker design at the bottom of the phone.It is almost certain that, before the end of this year, OnePlus is going to enlarge their OnePlus line. OnePlus has been criticized for imbalanced supply and demand ratio and this may matter in the release of OnePlus X as well.